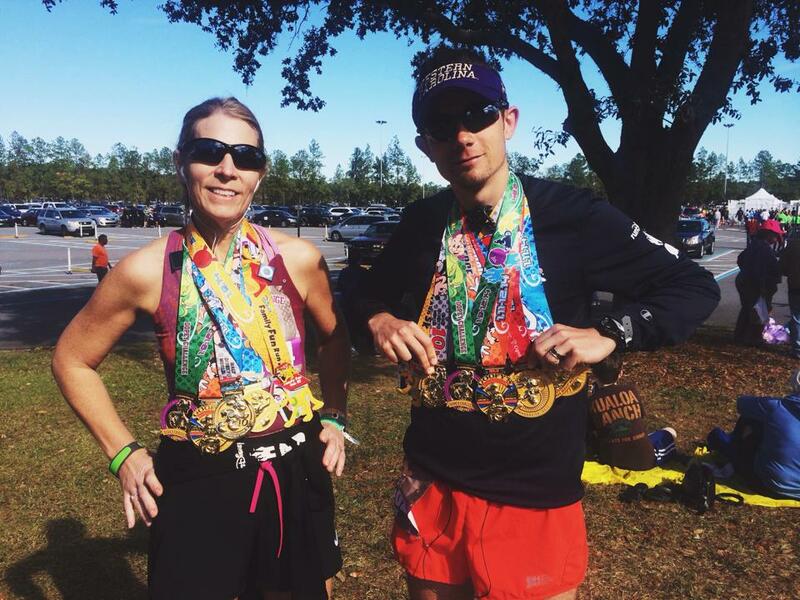 That question alone is a pet peeve that nearly every runner faces on a constant basis. There are runners all over the world, from occasional joggers to elite runners that can run five minute miles for incredible distances, but the one thing they all have in common is the simple fact that they get out and do it; regardless of reason. For many though, whether running is therapeutic or just another step toward a healthier lifestyle, there is little more that is as satisfying as a finisher’s medal at the end of the race that you trained months for. Despite blisters and lost toenails, heatstroke and hypothermia, the feeling you get as the medal is placed around your neck is unmatched. 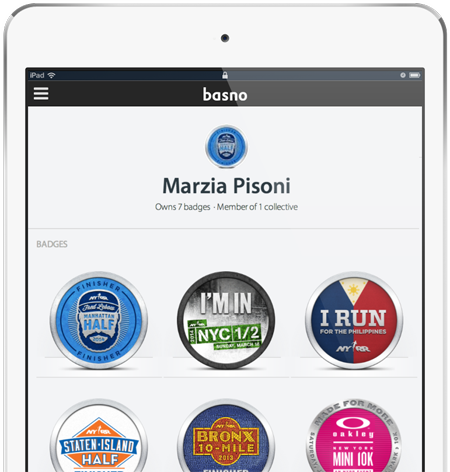 Luckily for the connected runners out there, Basno has developed race badges to harness the spirit of running and to share the passion for the sport that every runner has. With digital personalization, times and names can be added to the finishing badge that every runner receives, offering a new way to connect the community and invite others in. Being in the midst of an emphasis on social engagement, the badges make it easier for runners to share their experiences and curate an online showcase of their accomplishments. 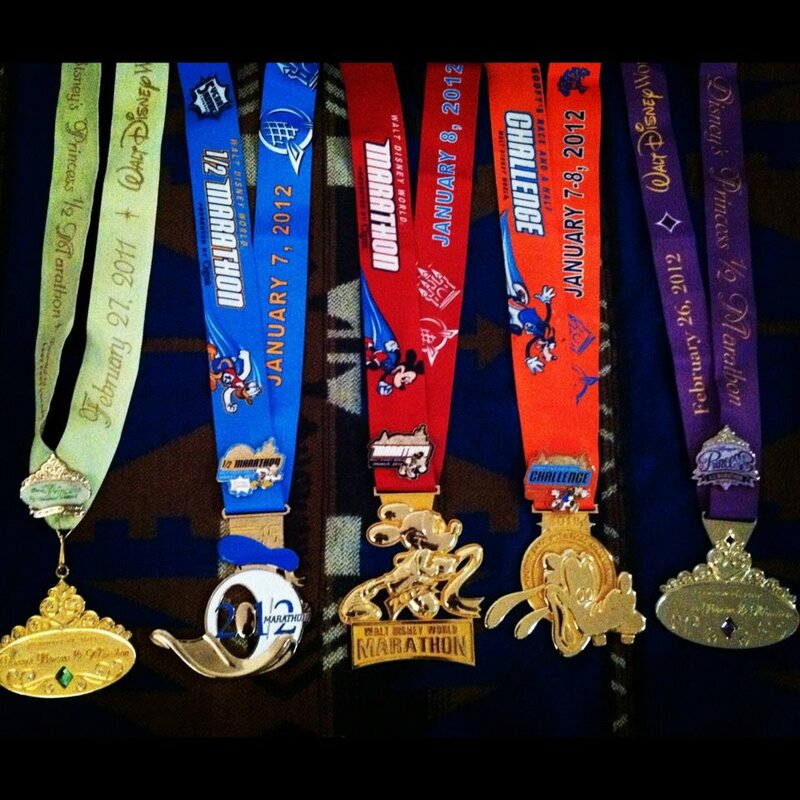 Personally, I’m excited about the ability to store my accomplishments digitally in one place, especially considering that now just two months into 2014, I’ve already got seven finisher medals and no good way to display them online. Ultimately, the running community is a strong one; a massive group of people that love being active and inviting outsiders to join them. In the digital world, I’m not sure what more could be done to bring such an offline community online than a way to join peers in accomplishments that nobody outside the community could ever understand. So to answer the question of why we run, it’s because we’re runners. It’s what we do.